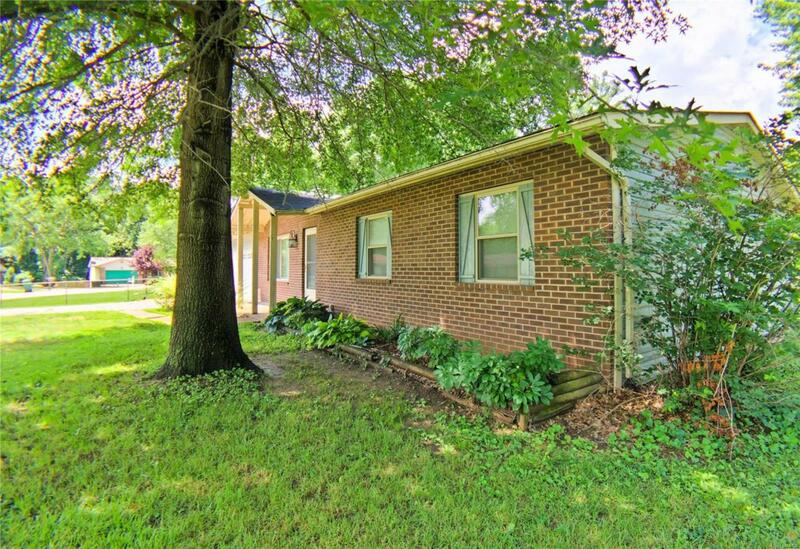 Looking for a 3 Bedroom, 2 Bath home in Windsor Schools for under $150k? Could it be? Yes it's true!! 3 bedrooms and 1 full bath on the main floor and 2 sleeping rooms and 1 full bath in the basement will give the new owner plenty of room for a growing family. The backyard is flat, fenced and pool ready! Be one of the first to see this charmer and you'll fall in love. It's unusual for the typical home buyer to find a home with this much equity potential. Will you be the one to benefit through some sweat equity? Open House Sunday 11am-1pm. Don't miss out! !